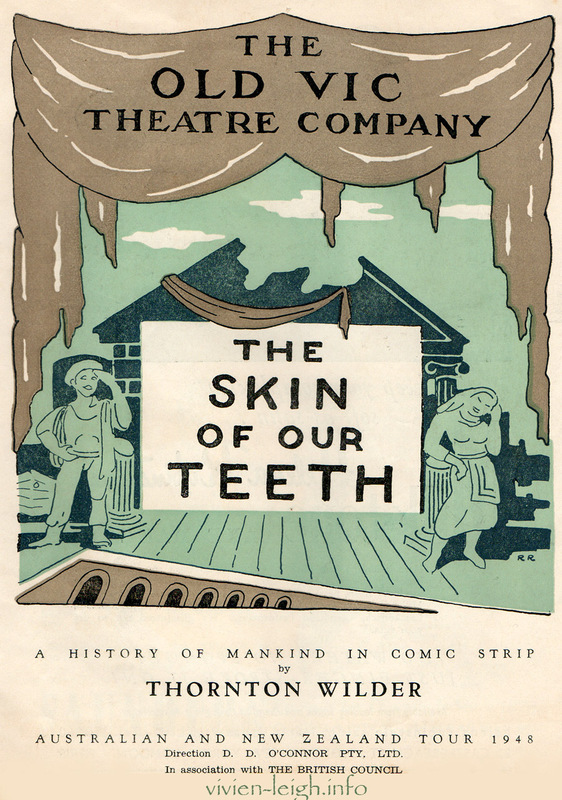 This year, we celebrate the 75th Anniversary of the Broadway opening of The Skin of Our Teeth, for which Wilder won his third Pulitzer Prize, and the 50th Anniversary of Wilder’s National Book Award-winning novel, The Eighth Day. To usher in the New Year, we give you Thornton Wilder’s words on his fondness for Laughter, Hope and the Human Condition as expressed in these two seminal works. “Each new child that’s born to the Antrobuses seems to them to be sufficient reason for the whole universe’s being set in motion; and each new child that dies seems to them to have been spared a whole world of sorrow, and what the end of it will be is still very much an open question. We’ve rattled along, hot and cold, for some time now…and my advice to you is not to inquire into why or whither, but just enjoy your ice cream while it’s on your plate—that’s my philosophy. On how to play it: “How can we avoid [highlighted_text]cliché? [/highlighted_text]Cutie eases up to Sugar-Daddy. It’s been shown 1000 times. … it’s partly a satire on such encounters, and yet is also played practically for Straight Vamp routine. Doesn’t do any good to satirize the situation; even the satire of such goings-on has become corny.